Meridian 2 model to be built in the beautiful Fieldstone. Larger yards allow for in-ground pools, gardens, etc. Located close to Greenbrier shopping area and Virginia Beach. Classic design elements grace the home through out. 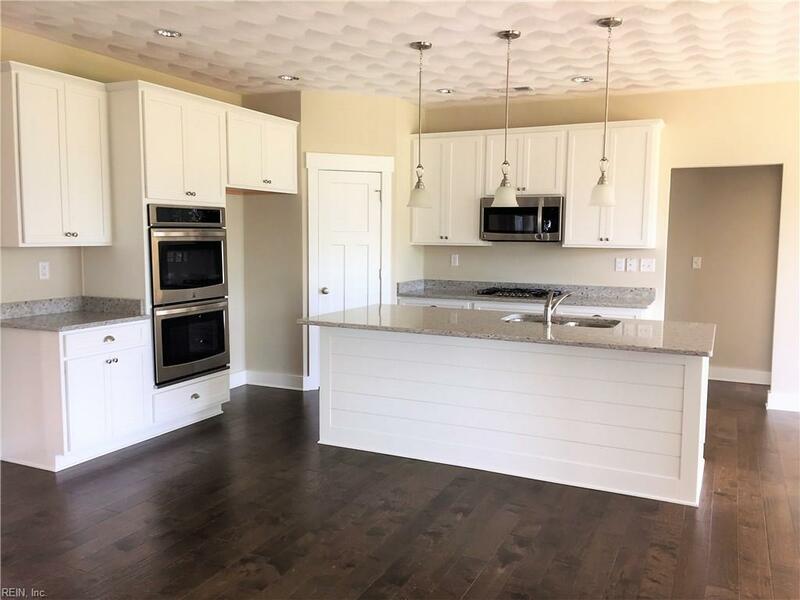 Large kitchen with center island has a true breakfast bar over looking the family room. Spacious breakfast area with door leading out to the patio. Master suite is separated from secondary bedrooms by living areas. Finished room over garage is perfect for a game room or media room. 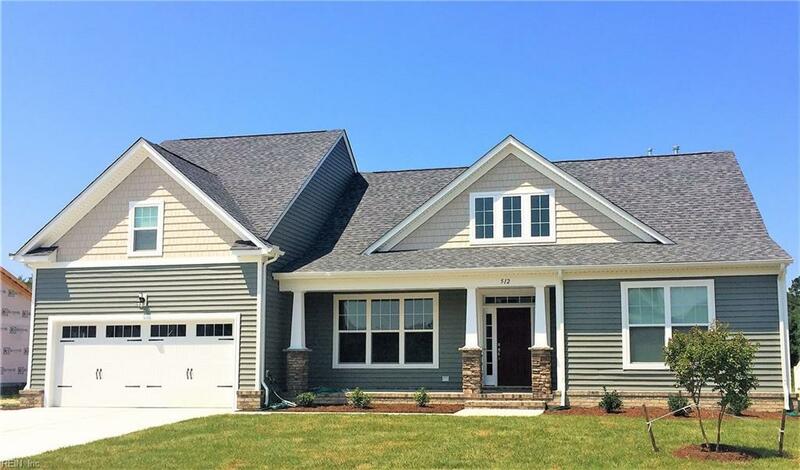 Fieldstone is located off Elbow Road, 1/4 mile from Centerville Turnpike N. Model open daily 12-5pm.